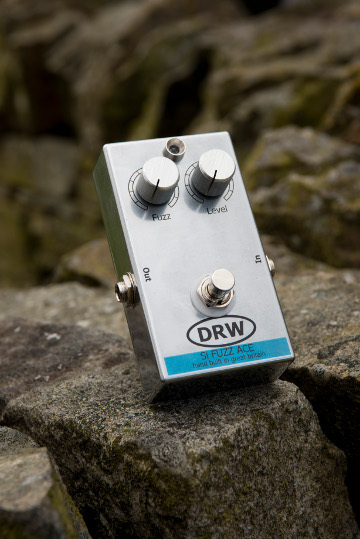 The DRW Si Fuzz Ace is based around the original Arbiter "Fuzz Face" circuitry with a few tweaks of our own, a classic, using a great set of NPN Silicon transistors, which, as far a we know are previously unused in this design. 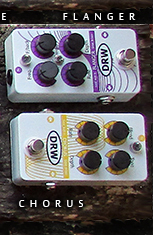 We have modified for True bypass and LED operation and have used quality components throughout. 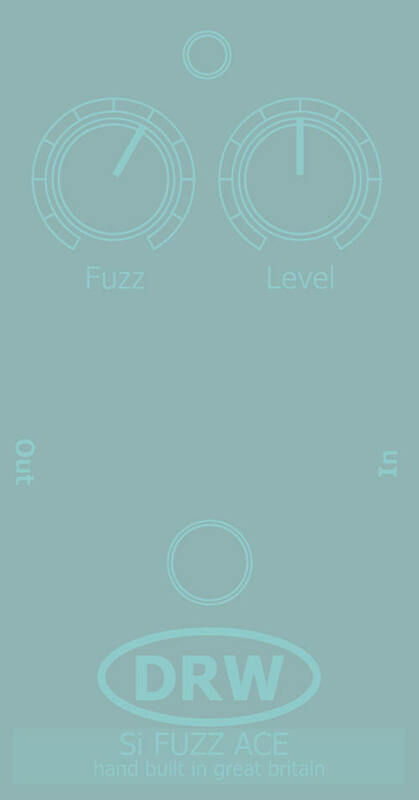 This model has a great range of sounds from a simple Fuzz to full intensity and sustain. 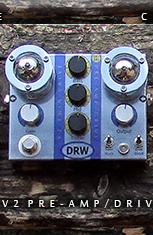 This unit has a DC power socket which will accept a "pedal standard" centre negative 9v supply.